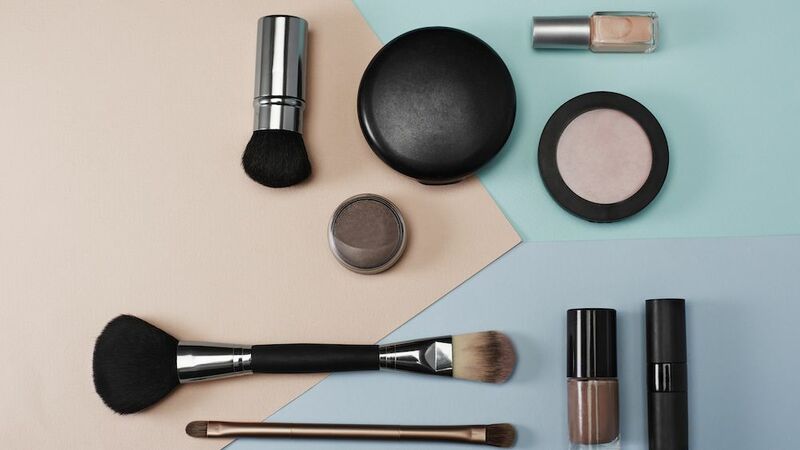 I’ll never use another makeup primer again. 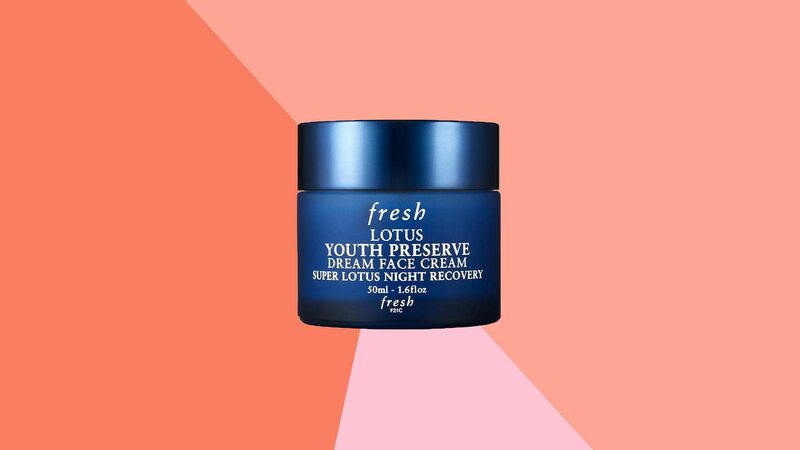 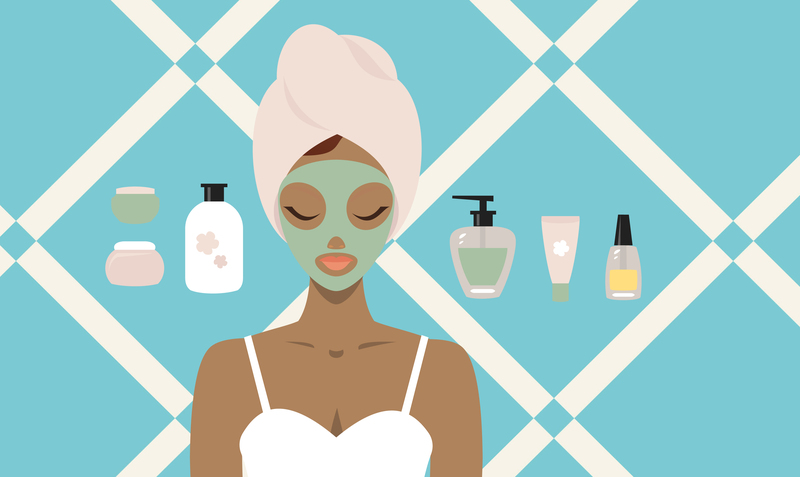 While it seems us women will do anything to get perfect skin, whether its using the best anti-aging products, fighting acne, or covering up redness with tinted moisturizers, there’s one tough beauty task you might also be able to relate to—finding a product that creates that perfect dewy skin glow without making your face too shiny or oily. 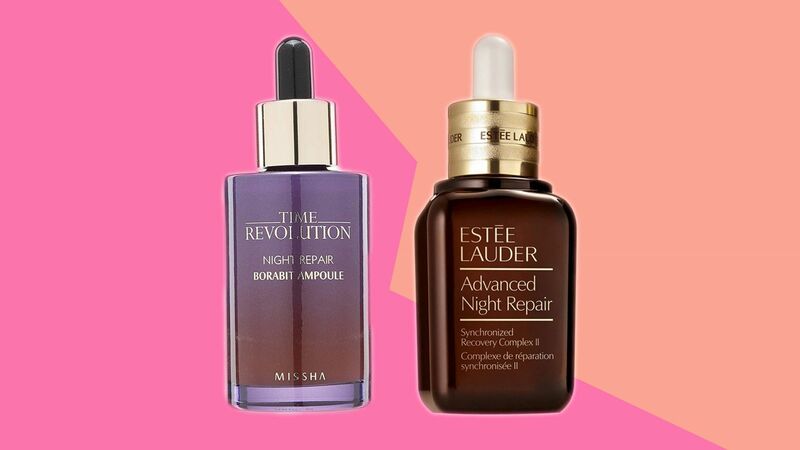 If you’ve been wondering how to get the perfect glow before the warmer months are finally here, I’ve found the answer with an everyday product that brightens my face even underneath makeup. 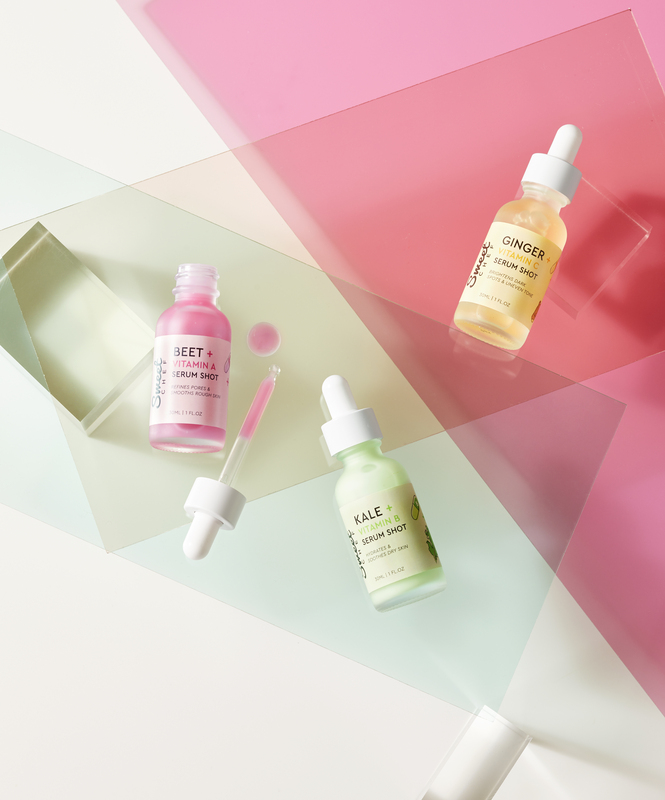 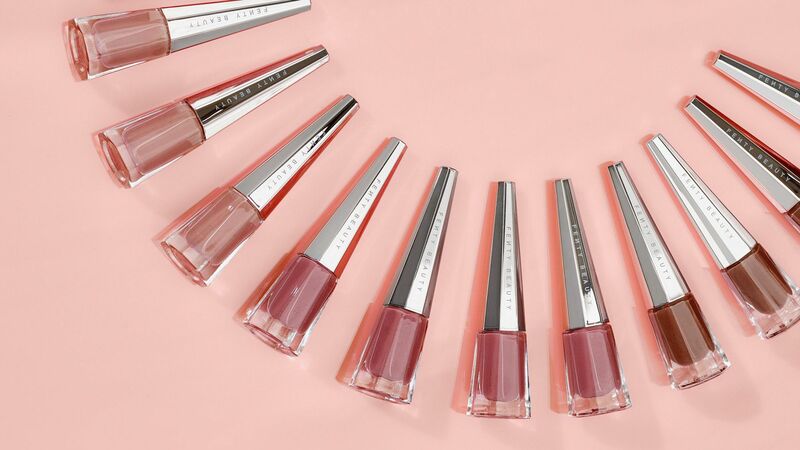 Honest Beauty, Jessica Alba’s clean-beauty brand, is now sold on Amazon (so it’s more accessible than ever), and the brand makes one of the best makeup primers I’ve ever used. 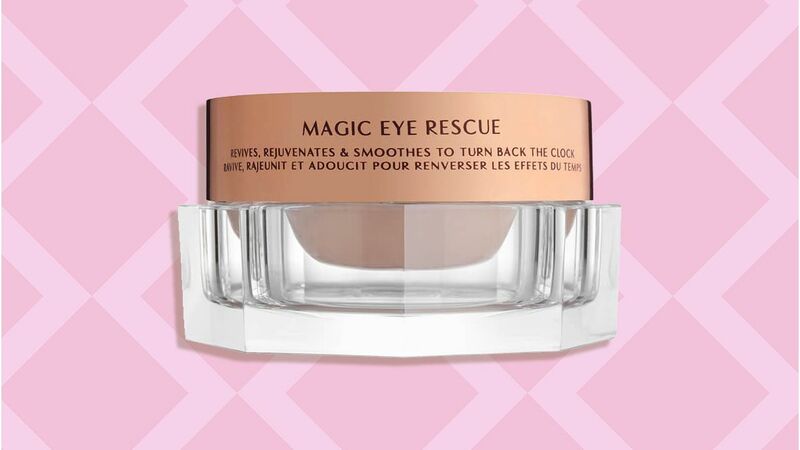 Even though I try not to put on too much before applying my makeup, I’ve come to terms that with the fact that my skin needs a daily moisturizer—my favorite is the Moisture Magnet by Mario Badescu ($24; nordstrom.com)—and it also needs a little extra pick-me-up, too. 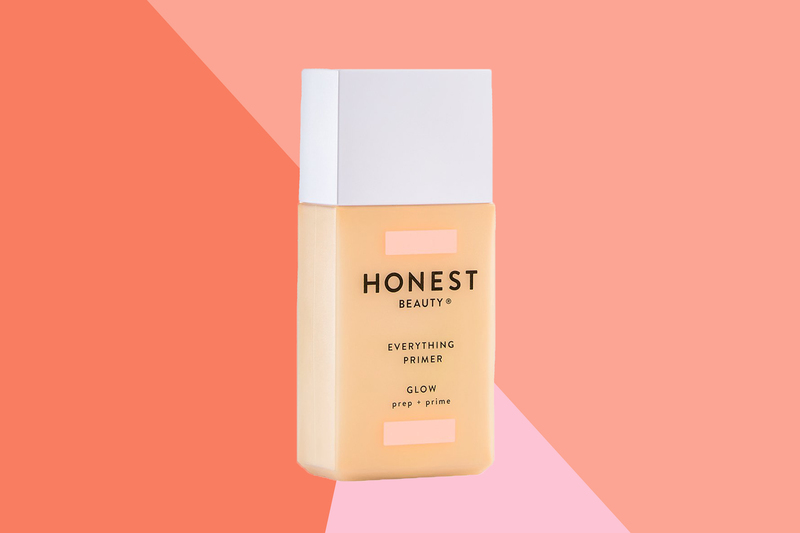 Thanks to the glow edition of the Honest Beauty Everything Primer, my face has an added glow without it feeling too oily throughout the day—plus its primer goes on super light. 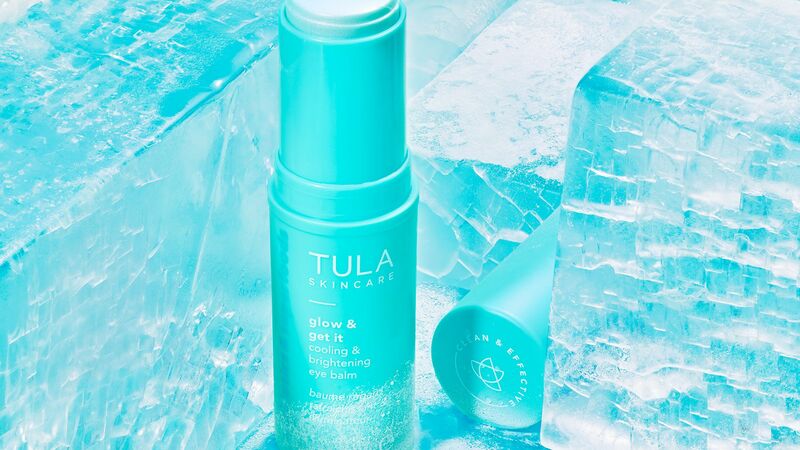 The primer is designed to be applied all over your face to prep your skin for your daily foundation. 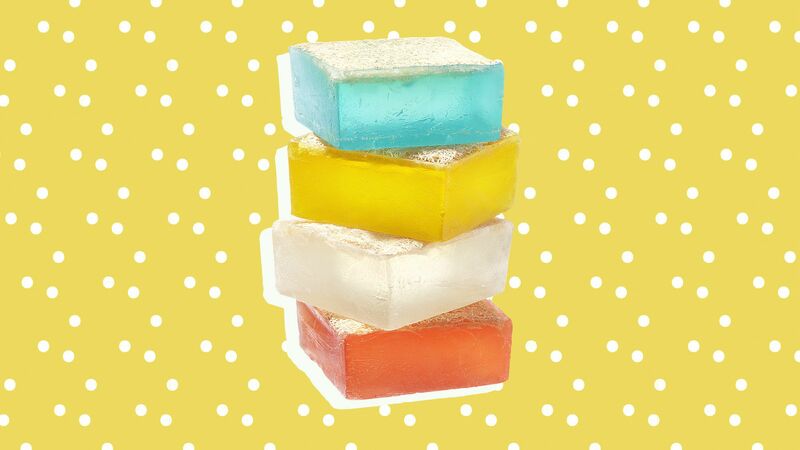 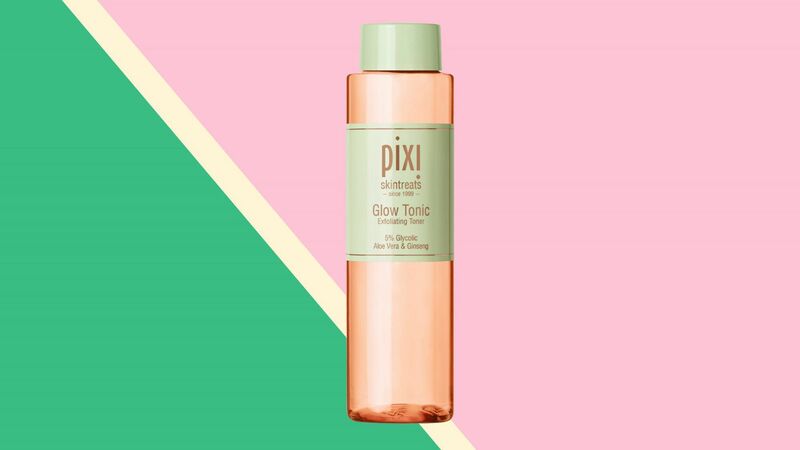 And not only does it give your face a luminous look, it also works to hydrate your skin and smooth your complexion, which lasts throughout the day. 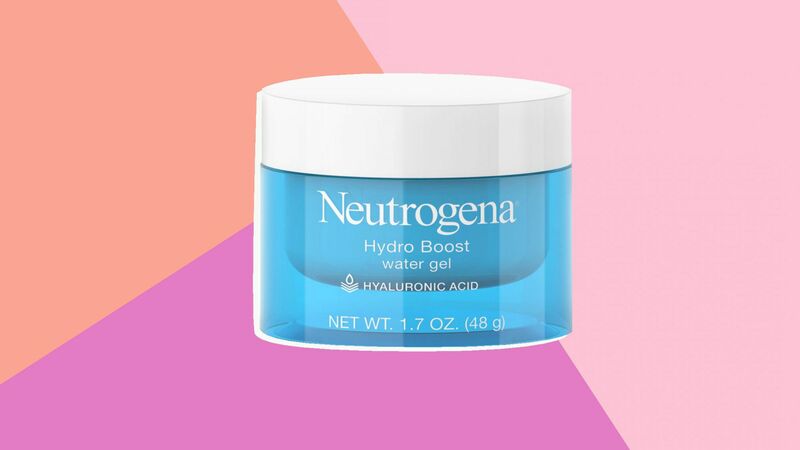 Since this primer is also made without parabens, paraffins, mineral oil, and synthetic fragrances, you can use it knowing you’re not putting extra chemicals on your skin, especially if it’s super sensitive. 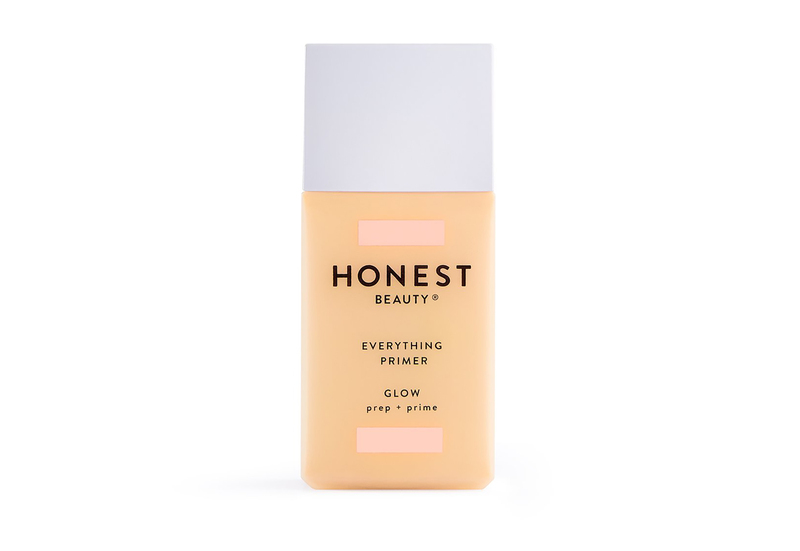 And if you’re still weary of a little shine or glow on your face, the matte edition of the Honest Beauty Everything Primer is also a great way to prep your skin. 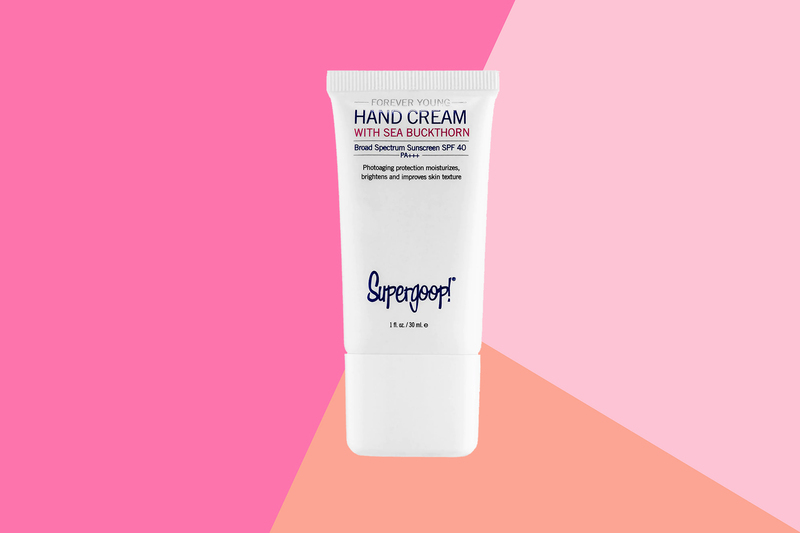 Shop the 1-ounce primer below, and don’t forget to check out the luminizing powder that you can you use as an all-over finishing highlighter.